A tribute to the modern day woman who is feminine, strong, free and sensual. 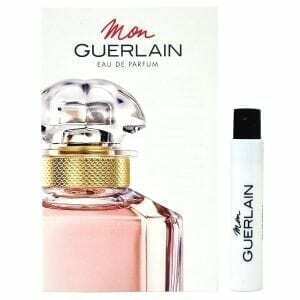 Inspired by the new face of the fragrance, Angelina Jolie, Mon Guerlain is a stunning fresh oriental perfume with notes of Carla Lavender, Sambac Jasmine, Album Sandalwood and Vanilla Tahitensis. 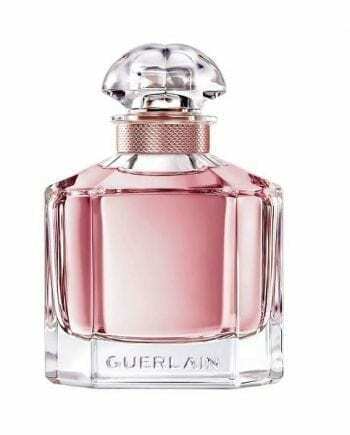 The most predominant note in this perfume is the Vanilla and the wear is moderate to great. 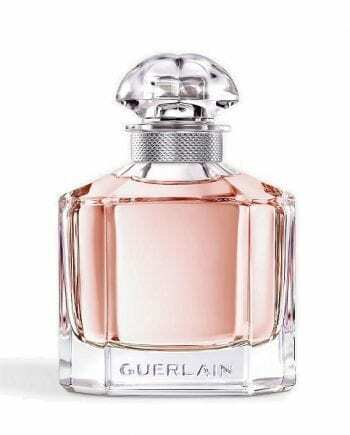 Cased in a stunning yet simple quadrilobe bottle with the lines representing the strength and the curves representing the sensual juice inside, Mon Guerlain is available as an Eau de Parfum spray in three sizes, 30, 50 and 100ml with a shower gel and body lotion available to compliment and increase the longevity. Wow! 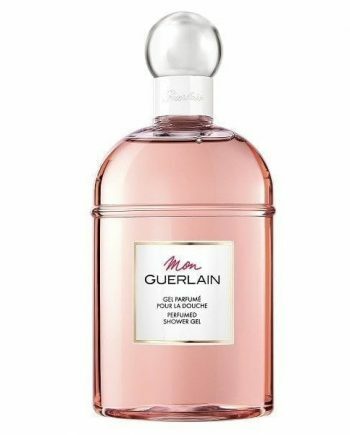 To be honest I wasnt expecting to love this fragrance mostly because I read it had lavender and all I could think was granny perfume but how wrong I was. 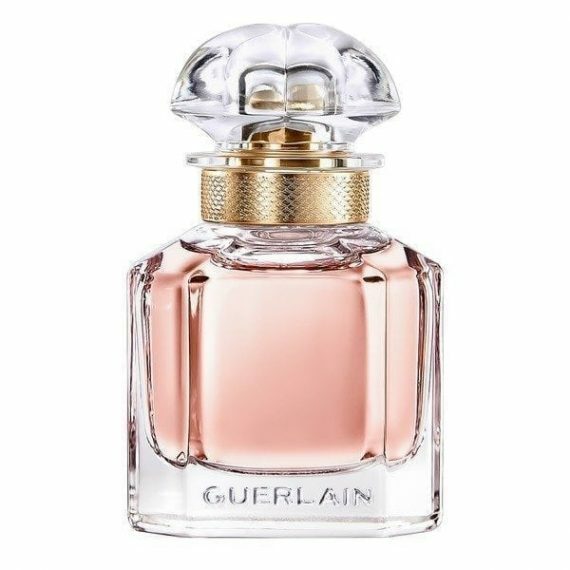 As a huge guerlain addict I wasnt sure what to expect after their last pillar launch La Petite Robe Noire which I still like but find alittle heavy for everyday wear but I have to say I know this will be my new signature scent. The lavender is definately there at the start but in a soft complimentary way to the vanilla, then the fragrance softens beautifully and sits on the skin for hours! Well done Theirry Wasser (the perfumer). I am absolutely in love with this perfume. 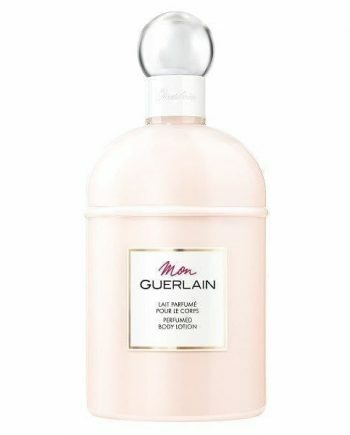 What a beautiful, soft, feminine fragrance. My husband always compliments me when I’m weraing this! You can definitely smell the lavender in this fragrance but not in a musty way, it is a very pretty lavender which is sofened by the vanilla notes. It has excellent longevity, I can spray this in the morning and it lasts all day. My new dream scent!